B.B. King, born Riley B. 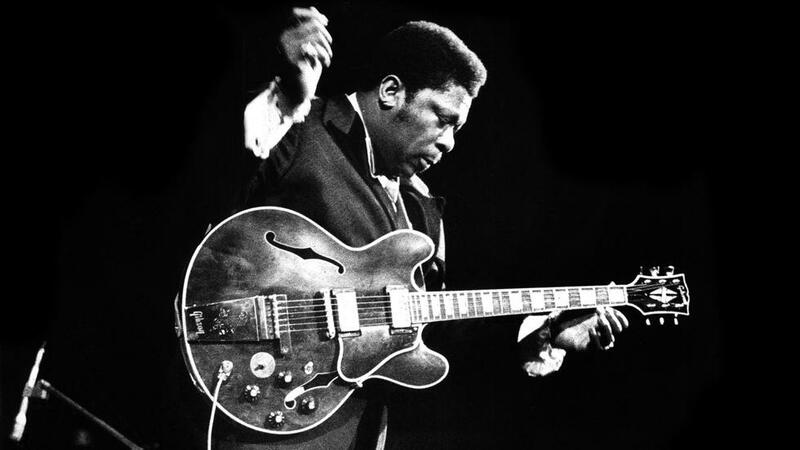 King, was one of the most celebrated blues musicians of all time.